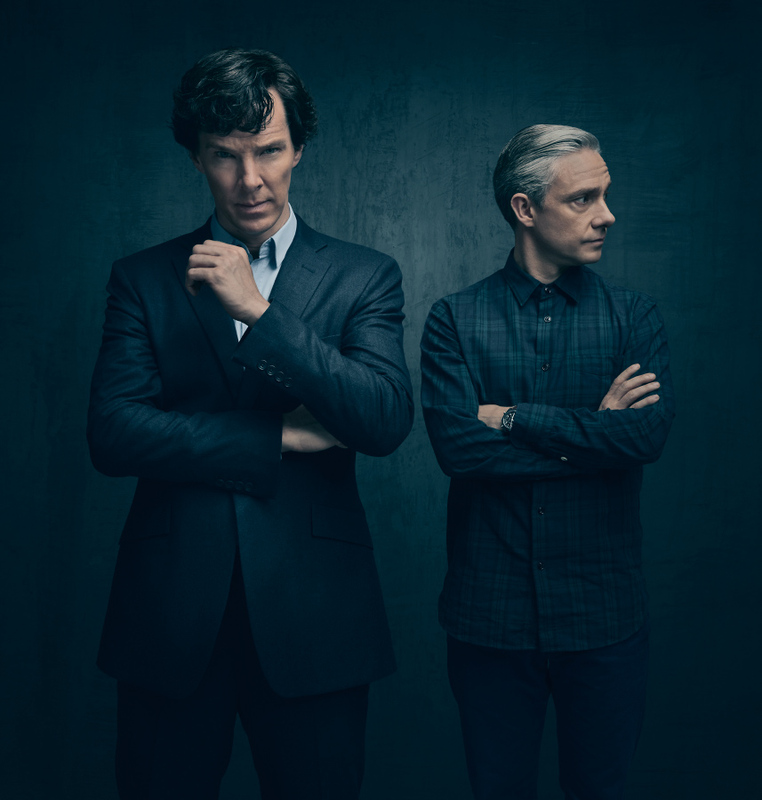 If you’re as excited as we are for Season 4 of Sherlock, you’ve probably seen the new teaser trailer created by AtEdge photographer, Todd Antony. 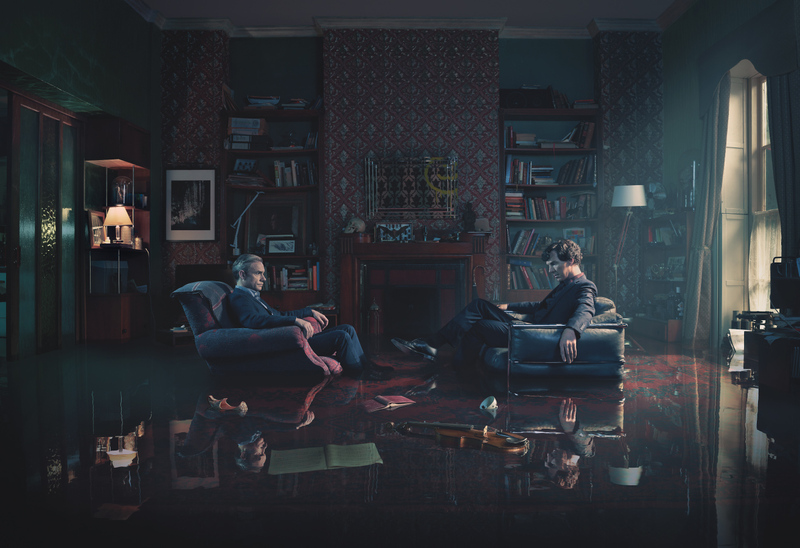 The trailer features an animated image that sees Benedict Cumberbatch’s Sherlock and Martin Freeman’s Dr. John Watson seated together in their shared apartment as water floods the premises. Along with the trailer, Todd also shot a still of Cumberbatch & Freeman. Check out the trailer & image below. To see more of Todd’s work, take a look at this AtEdge portfolio and his website: toddantony.com.